for $425,000 with 3 bedrooms and 2 full baths. 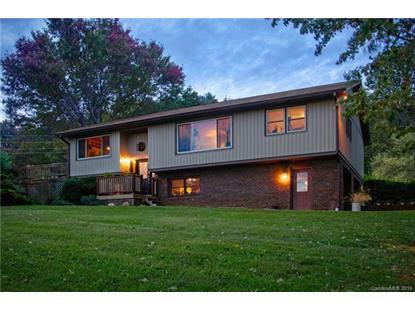 This 2,305 square foot home was built in 1988 on a lot size of 2.300 Acre(s). 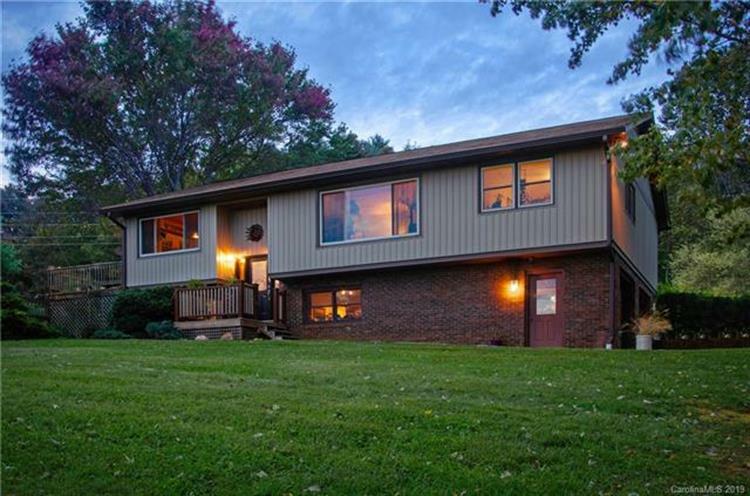 Views and privacy offered in this 3 bedroom plus office remodeled home in award-winning school district. NEW kitchen and appliances, windows, gutters & guards, Trane gas furnace and AC, hot water heater, woodworking workshop with electric, barn, pool liner, pump and filter, deck, french drain, flooring, home siding, and professionally landscaped! City water plus well helpful for possible mini-farm on this 2.3 acre fully fenced property. Conveniently located 5 min to I-26 and 12 min to downtown Asheville.